Stephen Malkmus & the Jicks have been teasing their return with Sparkle Hard, and now the new album from the Pavement leader is officially here. 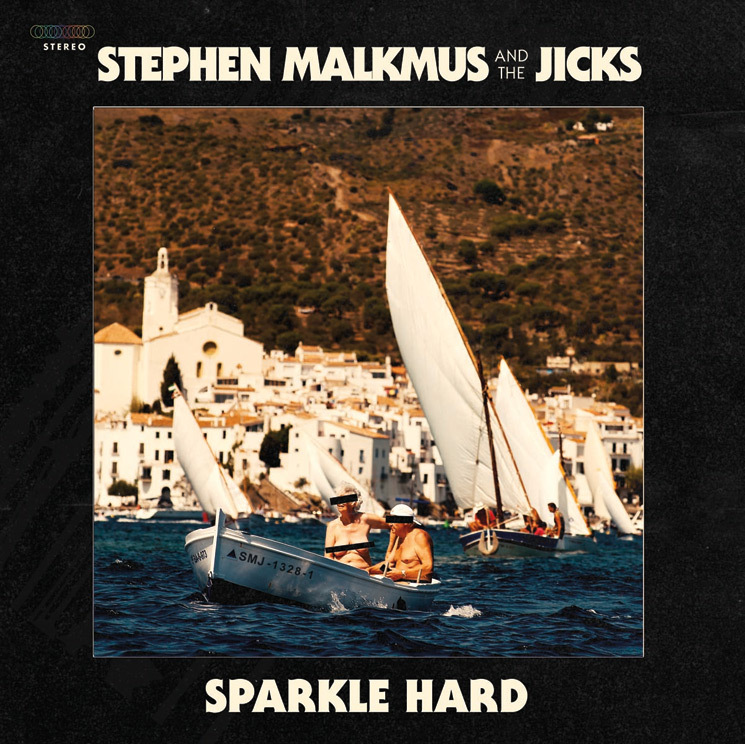 Sparkle Hard marks the seventh album from Malkmus and his Jicks, who now consist of Mike Clark (keyboards), Joanna Bolme (bass) and Jake Morris (drums). The LP also features special guest Kim Gordon of Sonic Youth on the track "Refute." A press release previously said of the album, "Sparkle Hard, the reality of modern life sits closer to the surface, communication cutting to the chase whether it's a proto-punk grind or a back-porch country duet doing the talking. A cleaner burn for dark and complex times." You can hear how that plays out for yourself by streaming the album below. Sparkle Hard is out now through Matador. The band have also mapped out a North American tour, which you can find further details on here.